A life dedicated to beauty. A family for skin health. For more than 60 years, Dr. med. Christine Schrammek Kosmetik has stood under the sign of beauty. responsibly, courageously and sustainably – back then as well as today. Aim of the dermatologist is to provide people facing skin problems with a healthy and beautiful skin. 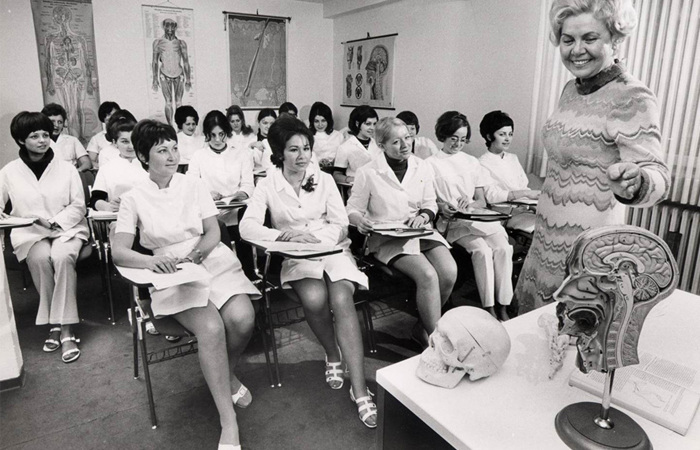 Her medical knowledge is incorporated in the development of all products and treatment methods. 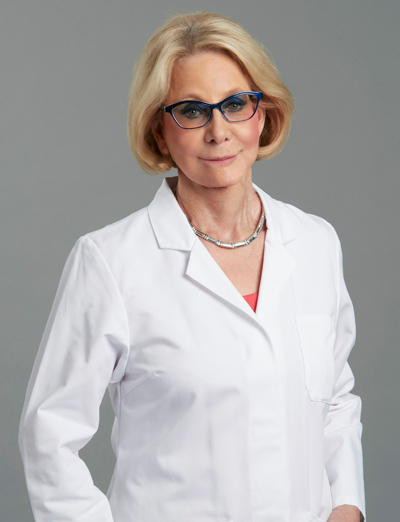 As daughter of the company founder -with the same name- Christine Schrammek, she stands with her name for medically inspired products with highest problem solving competency. Dr. med. 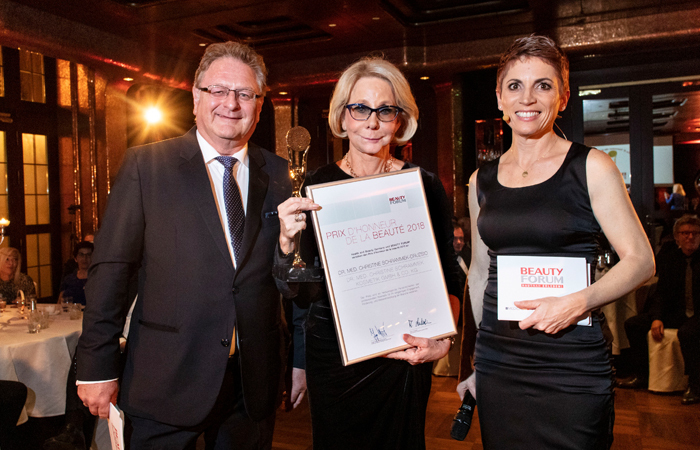 Christine Schrammek-Drusio was awarded with the Prix d’Honneur de la Beauté of the trade press and she is the senator of the Senate of Economy. To follow the footsteps of her mother, Christina Drusio decided in favor of medical studies and is currently finishing her specialist medical training in becoming a dermatologist at the university hospital in Essen. 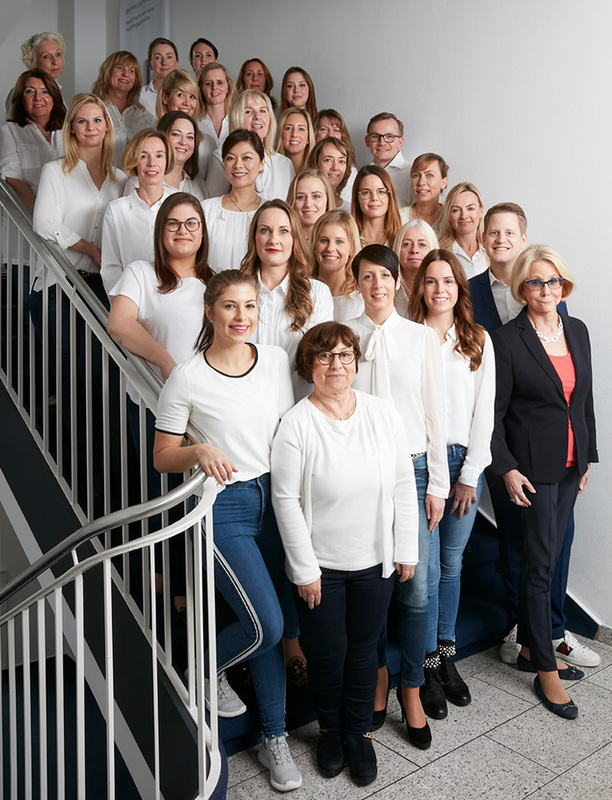 As a skin care expert, she is already supporting her mother in the product development and contributes her practical expertise to presentations, seminars and international events. 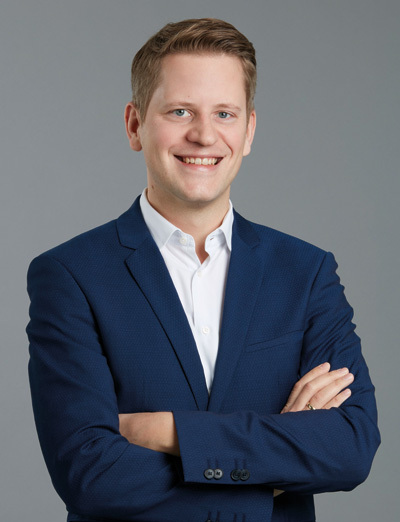 The third generation: As managing director, Alexander Drusio is leading the operative business of the company which he continuously further develops. 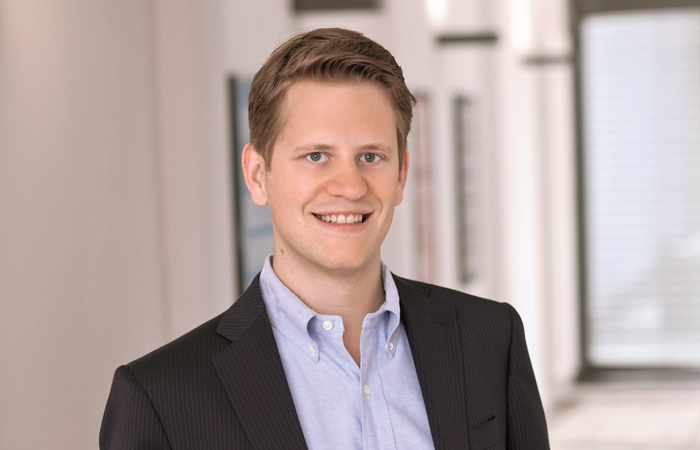 His commercial background from several companies before joining the family business perfectly complements with the medical focus of the family. 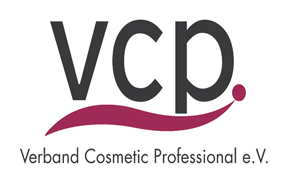 On a voluntary basis, Alexander Drusio is second chairman of the industry association Cosmetic Professional e.V. 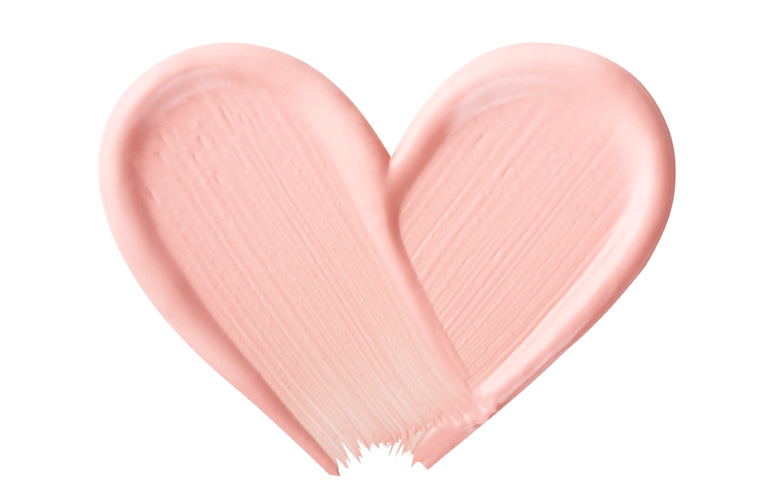 and engages in the future of the cosmetic industry. Each one of us makes the difference in our company, every day. Diversity, new ideas and passion connects us. We create an environment to grow independently. We are awarded as Great Place to Work® and everyday we do everything to for our customers, partners and all people who work with us. Our heartbeat: In the middle of the metropolis Ruhr. 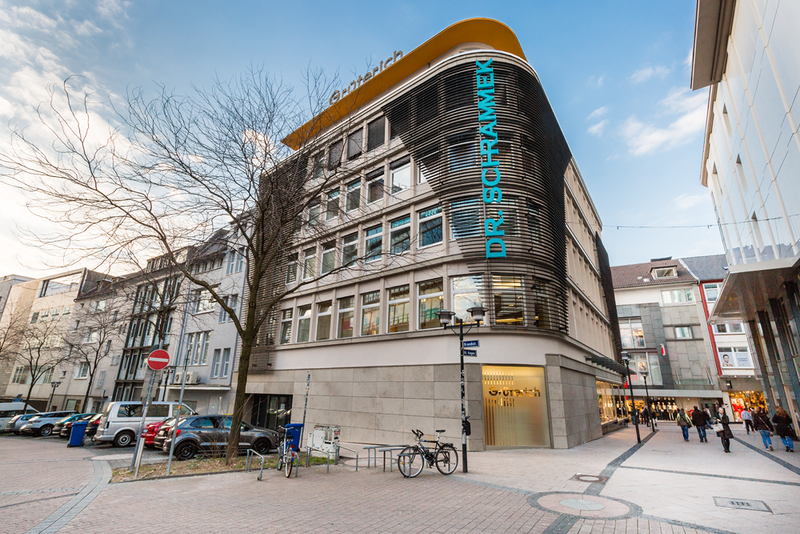 Centrally located between shops, offices and restaurants we unite our administration, the professional school for dermatological cosmetics as well as our international training center under one roof. 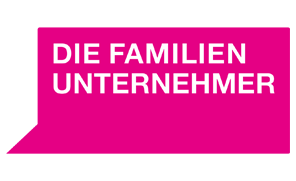 Additionally, we operate our own logistics center in the south of Essen with our own team and also take on trainees/ apprentices. For more than 60 years, Dr. med. 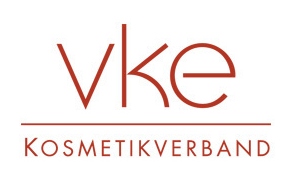 Christine Schrammek Kosmetik has stood for skin health and beauty. For our company’s founder, Christine Schrammek, the commitment for people and the environment was always a personal matter of concern. With a lot of engagement, she supported many projects and ideas. Today, we also live for this motivation with what we do. As a company and persons, we take responsibility in many areas which also forms part of our corporate philosophy. It is particularly important for us is to act sustainably -wherever possible-, to support local projects in the region, but also to help in cases of current events and crises with targeted actions in accordance with our possibilities. We ask less from the environment and more from ourselves. Sustainable behavior has always been a matter of heart for our founder Christine Schrammek. For us, it has become a matter of course. 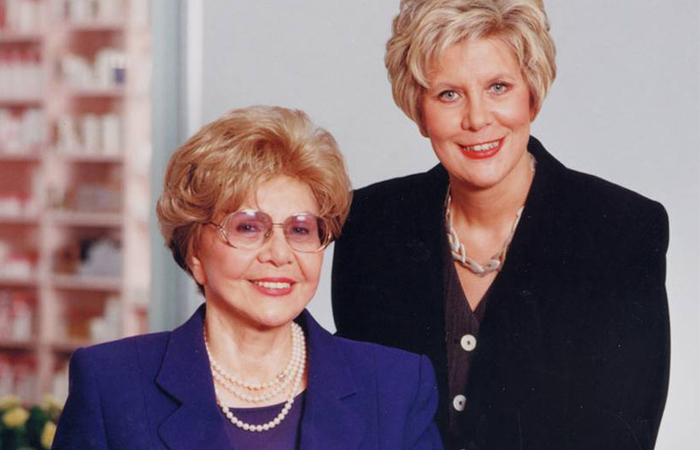 In her early years, Christine Schrammek already had the desire to help people. 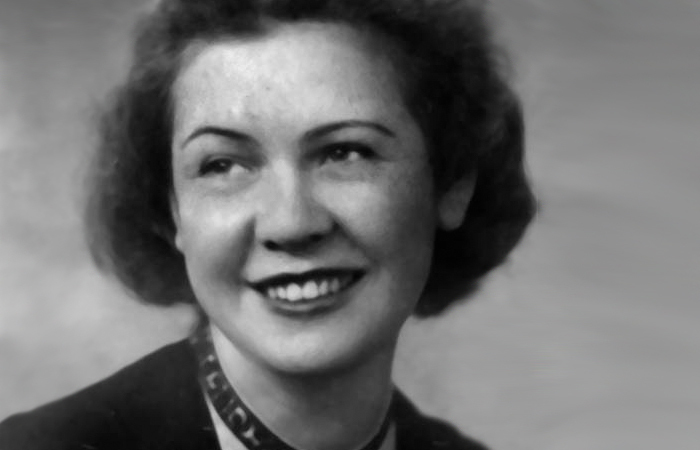 Due to the Second World War, she had to give up her medical studies and discovered her passion for professional cosmetics. 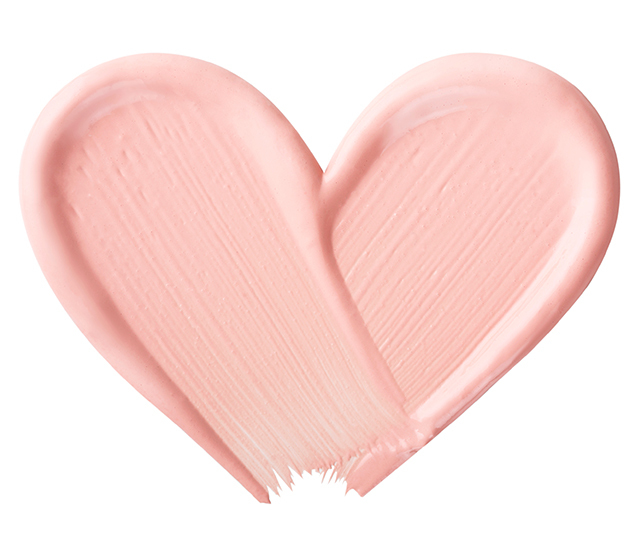 This way, she laid the foundation for today’s care products. As an aesthetician, Christine Schrammek intensively dealt with the effects and application fields of herbs. 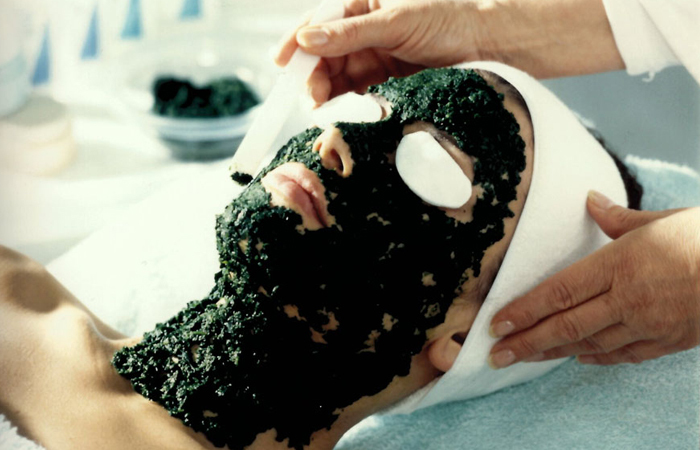 She found out that herbs are perfectly suited to peel the skin. 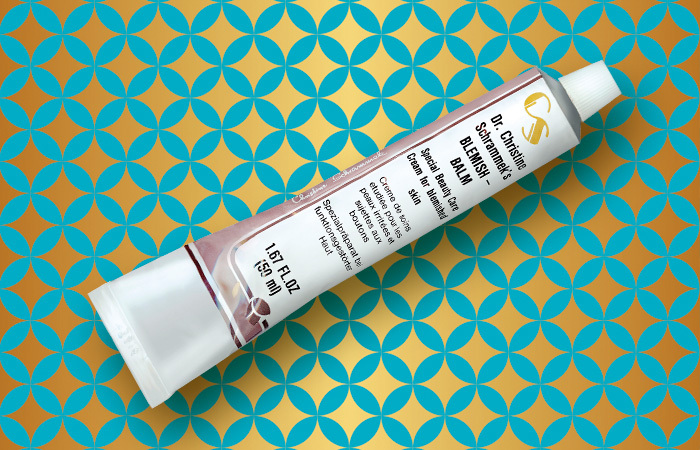 And thus the GREEN PEEL® Herbal Peeling treatment in its original form was born. Christine Schrammek opens her institute for holistic cosmetics in Essen and treats the first clients. 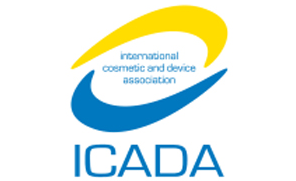 In a second step, the vocational school for holistic cosmetics and the international training center for aestheticians was developed, also in Essen. 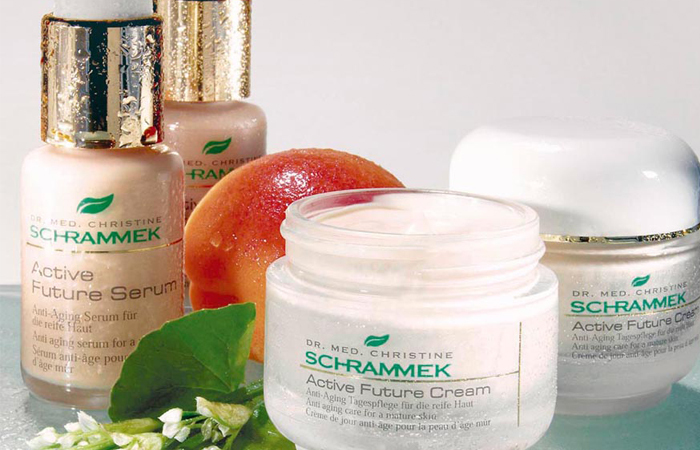 Christine Schrammek starts to sell her own skin care line. 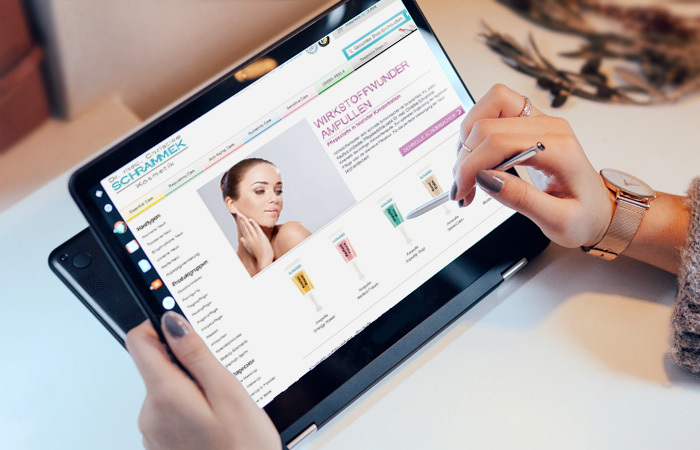 Products such as Skin Elixier or the original Blemish Balm were part of the product range directly from the beginning and are still some of the bestellers of derma.cosmetics today. 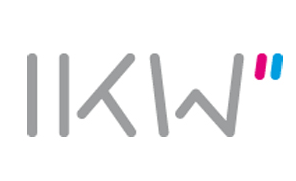 At the same, the first international distribution contacts were made. Dr. med. Christine Schrammek-Drusio joins the company. 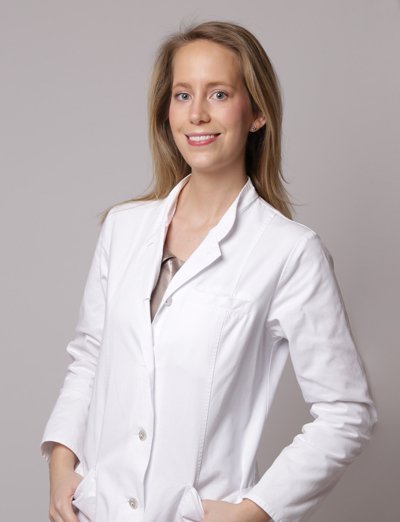 She is a dermatologist, allergologist and anti-aging expert. 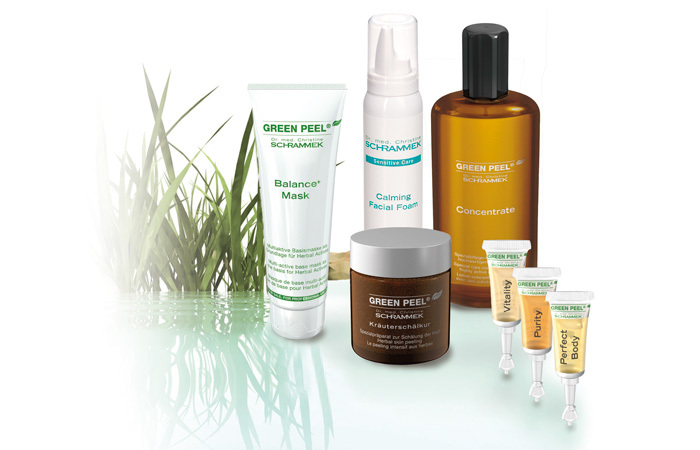 The original GREEN PEEL® Herbal Peeling Treatment can now be applied according to individual needs. With an own online shop in Germany, the beloved products are now also available online. Alexander Drusio, son of Dr. med. Christine Schrammek-Drusio and today’s managing director, joins the family business. 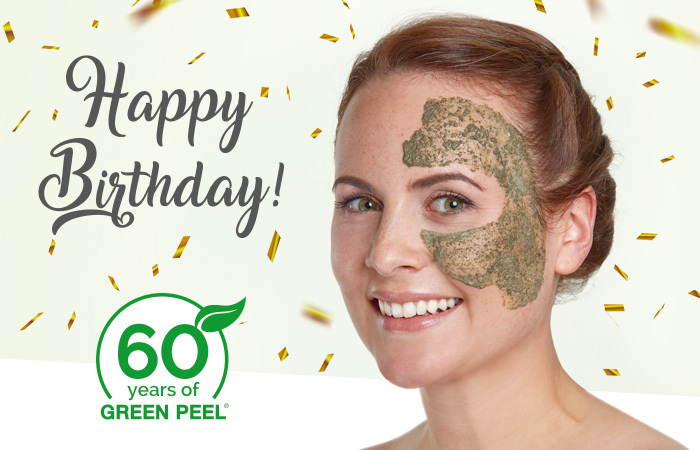 The original GREEN PEEL® Herbal Peeling Treatment celebrates its 60th anniversary. Dr. med. Christine Schrammek-Drusio receives the award Prix d’Honneur de la Beauté for her life’s work. …and help to shape the future. We are convinced that changes are only possible with engagement. through our membership in all associations relevant for the industry. we create a professional and secure future for us all.